PreneurHUB is a platform that provides a virtual Entrepreneur Ecosystem where entrepreneurs, customers, mentors, and investors can collaborate, network, and grow their businesses. We provide a public facing ecosystem called PreneurHUB.com, and a white label version titled PreneurHUB sites, which allow institutions and communities to build out their own ecosystem. We built this platform to address some of the challenges early stage startups encounter in developing their companies. A strong ecosystem is imperative for early stage startups to achieve success. A strong ecosystem is the essential soil that enables innovation to flourish. 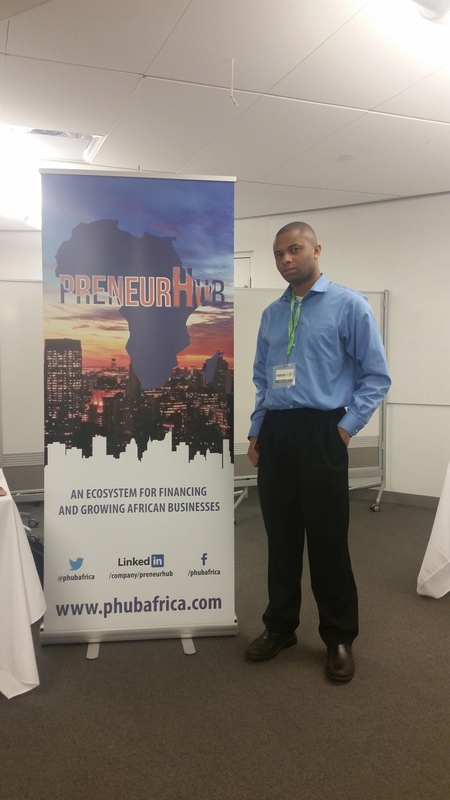 PreneurHUB was founded with the goal of capturing what makes a great innovation ecosystem into an online platform.